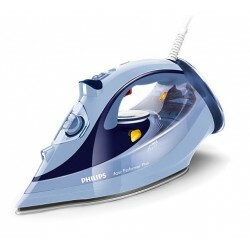 PLANCHADO VAPOR Hay 21 productos. 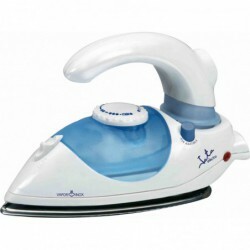 Plancha Braun SI7062BL 2650 Watios 225 grs/min Shot de Vapor. 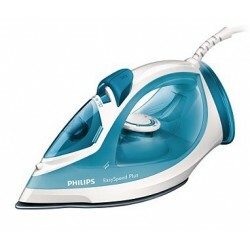 CENTRO PLANCHADO ELECTROLUX EDBS7135 5 Bar. 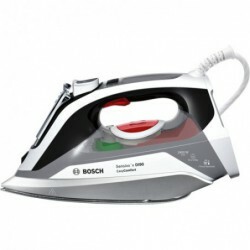 2350 Watios. 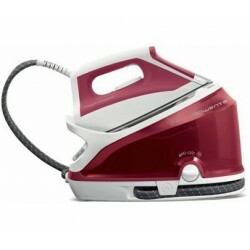 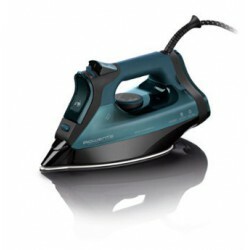 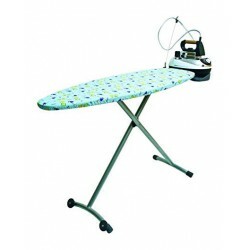 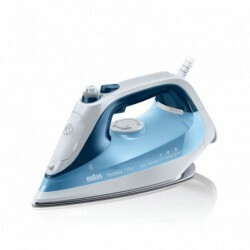 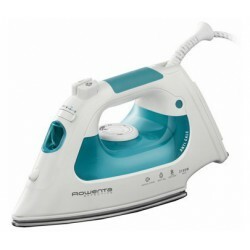 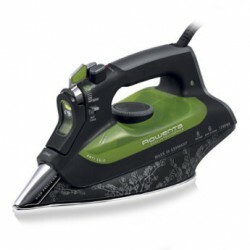 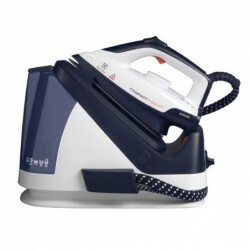 PLANCHA ROWENTA DW6010D1 ECO INTELIGENCE 2400 Watts.